The NBA was established by the National Blood Authority Act 2003  following the signing of the original National Blood Agreement (see links below) by all state and territory health ministers. The National Blood Agreement sets out the primary and secondary policy objectives of all Australian governments in relation to the Australian blood sector. The Australian Government, and state and territory governments, signed the agreement in 2002 and, in so doing, agreed to implement a coordinated national approach to policy setting, governance and management of the Australian blood sector, including administrative and financial arrangements. Under the agreement, blood products are provided at no direct cost to patients. The NBA is funded by the Australian Government (63%) and by the states and territories (37%), with the funding provided by each state and territory determined by the quantity of product provided to each particular state and territory. to promote safe, high-quality management and use of blood products, blood-related products and blood-related services in Australia. A supporting principle is that blood and blood-related products can be accessed by patients at no direct cost, provided such use is in accordance with clinical need and appropriate clinical practice. Saving and improving Australian lives through a world-class blood supply. The NBA represents the interests of the Australian and state and territory governments, and sits within the Australian Government’s Health portfolio. provides secretariat support to the Jurisdictional Blood Committee (JBC) . delivering our mission in an efficient, professional, inclusive, responsive and innovative manner. 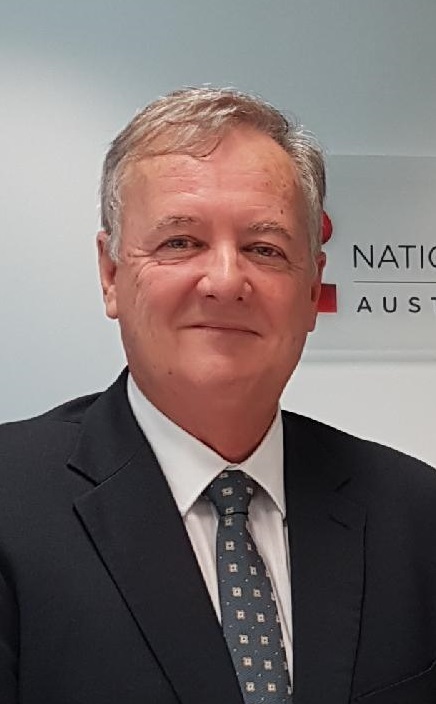 John Cahill has been the Chief Executive of the National Blood Authority since October 2016. He was appointed to this position from a senior executive position with the Australian Government Department of Health. He has wide ranging policy, program and operational experience, including extensive work as a senior executive and Chief Executive with various government departments and agencies. Before coming to the NBA, John led and managed major programs and projects involving the delivery of challenging and complex services across Australia and internationally. This included the management and delivery of significant health services, infrastructure services, major procurement and the management of substantial contracts. Since commencing with the NBA, John has worked closely with the Australian Red Cross Blood Service, with commercial suppliers and service providers, with a broad range of committed stakeholders within governments and the community, as well as with the passionate and professional staff of the NBA to best enable the NBA to provide strong leadership, management and support to maintain Australia’s world-class blood supply and continue to save and improve the lives of all Australians who depend on these precious products. Michael Stone has been a Deputy Chief Executive at the National Blood Authority (NBA) since 2010 and has been with the NBA since its establishment in 2003. He is responsible for commercial strategy, tendering and contracting for national supply of immunoglobulin, albumin, clotting factor concentrate, and other plasma derived products, recombinant and other alternative products, and diagnostic reagent products. This includes national supply planning processes, and the coordination of the assessment of proposals for public funding of new products. In this role Michael is responsible for the national Immunoglobulin Governance Program, including policy implementation, improved criteria for access, and the online access and authorisation system BloodSTAR, together with associated knowledge development and performance improvement activities. He is also responsible for national blood sector research and development strategic priorities, and a program providing limited funding for research projects in identified key priority areas. Michael oversees NBA business services areas that include finance and human resources, as well as being the NBA General Counsel and has advised on corporate governance and all major blood supply tendering and contracting processes conducted by the NBA. 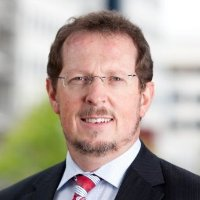 His background includes substantial legal experience with the Australian Government Solicitor and the former Australian Government Department of Health and Ageing, and he worked on the establishment of the National Blood Agreement and the NBA. Michael has qualifications in law and economics from the Australian National University. 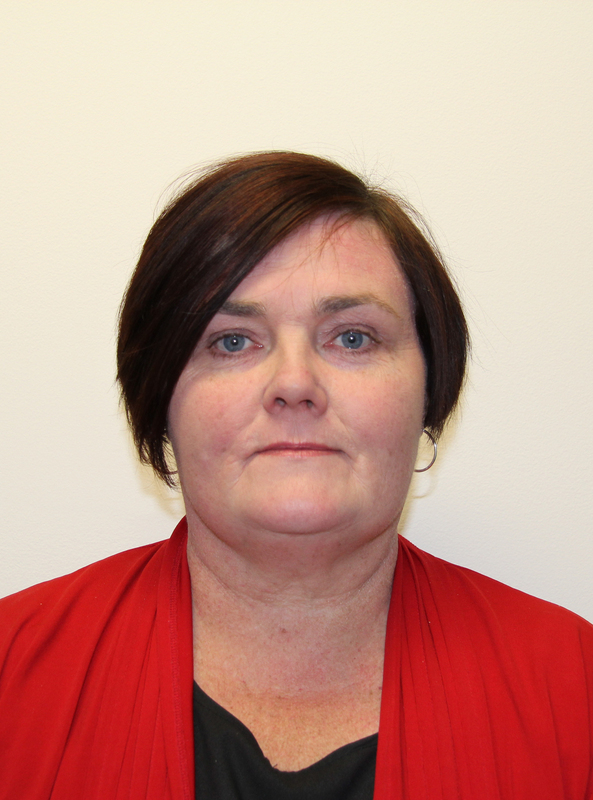 Elizabeth Quinn joined the National Blood Authority (NBA) in October 2018 as Deputy Chief Executive, Fresh Blood Products and Business Systems. She transferred to the NBA from the Attorney-General’s Department and has a solid background of policy, program and operational management experience. At the NBA, Elizabeth’s responsibilities encompass fresh blood products and services and related issues, including the coordination of national supply planning processes across Australia. She has principal NBA executive responsibility for the contract with the Australian Red Cross Blood Service. She also has executive responsibility for the CIO group and the NBA’s ICT and data management activities, as well as the coordination of the NBA’s corporate risk management work. Elizabeth has a background in policy development and service delivery across a range of areas of government including emergency management, legal assistance and international engagement. Elizabeth also served a term as Deputy Commissioner for the Department of Veterans’ Affairs. She first joined the Australian Public Service in 1995. Elizabeth has a Bachelor of Business (Business Management) from the Royal Melbourne Institute of Technology. As a small independent agency, the NBA provides an environment that empowers staff to take direct responsibility for delivering significant outcomes in a challenging and ever changing industry. We espouse to foster an environment of diversity, enthusiasm and leadership, with a strong work ethic. NBA is also supported by an advisory board. Visit NBA Board  for more information.